1.3 How to Optimize Content of your Blog (SEO Guide)? As we know that,” Content is King”, therefore you should know how to optimize content and create quality of content for your site. If you create good content on your site, then users will direct other users to it by blog posting, social media services, forums, emails etc. I have seen the power of content on different websites, they just write original piece of research and news stories on their sites, that’s why they are getting more likes than other sites. 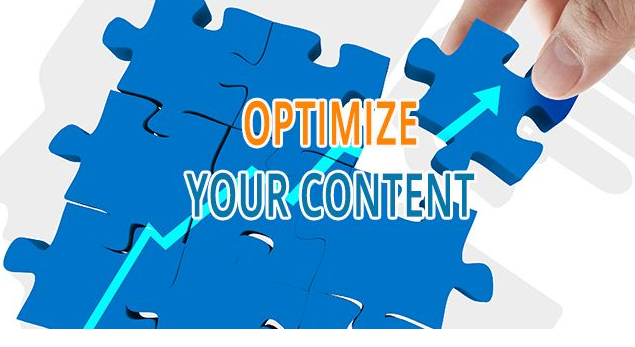 Tips: How to Optimize Content? 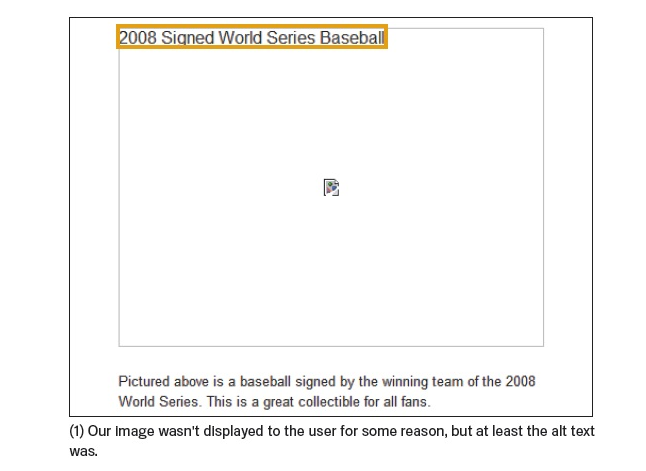 It is the clickable text, which is placed between the anchor tag <a href=”…”></a>. It will easy convey the users and Google about the page you are linking to. The links may be internal to your posts or external leading on other sites. Tips: How to Optimize Anchor Text? You can optimize the images through “alt” attributes; therefore don’t leave the image description portion particularly “alt” portion. In case if the text cannot be displayed, the “alt” tag allows you to specify the alternative text. Tips: How to Optimize Your Image? 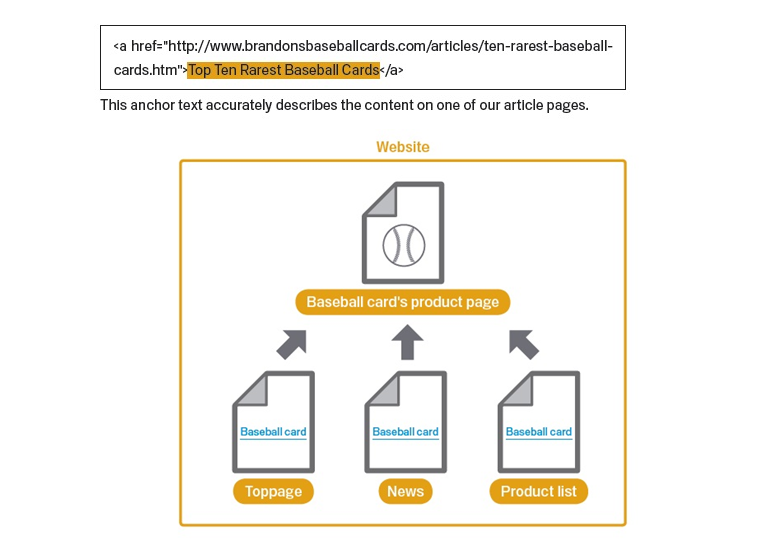 Heading tags play an important role to visible your site in search engine, because search engine like heading tags, therefore try to use h1, h2, h3 tags while posting an article. Heading tags are actually stressing on your content. You have also seen this in SEO by Yoast Plugin, while publishing an article, it will tells you try to insert heading h1, h2 etc for SEO. There are six different heading tags, started with <h1> and ended with <h6>. Tips: How to Optimize Heading Tags?